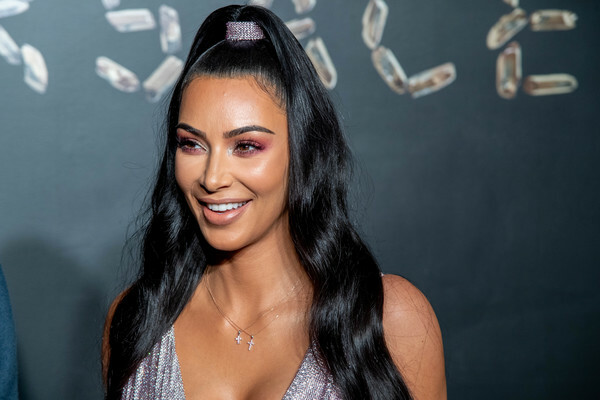 Kim Kardashian raced almost 1,750 miles to confront husband Kanye West after he pushed her to her ‘breaking point’ on Sunday’s Keeping Up With The Kardashians. The season 16 episode of the E! 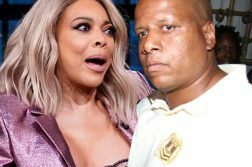 show saw Kim exasperated when the rap superstar publicly declared last September that their family was moving to Chicago – even though he had never discussed it with his wife. 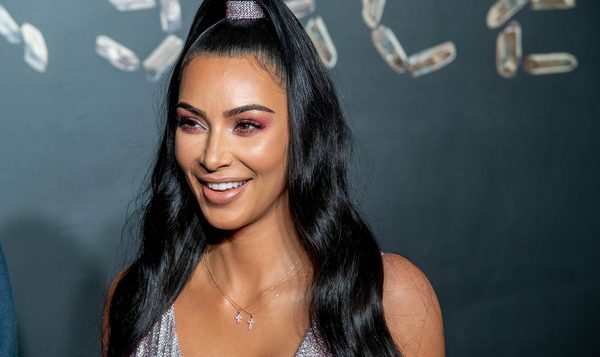 Kim, 38, immediately took a private jet from L.A. to Chicago for an awkward confrontation over his ‘insane’ public announcement. ‘What do you want to do? You wanna live in Chicago and I’ll live here and we’ll FaceTime?’ she later asked as the move remained a point of contention. 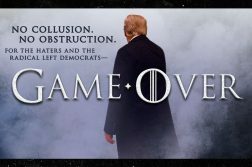 She earlier also let on to her frustrations over Kanye’s political ‘rant’ in support of President Donald Trump at the end of Saturday Night Live, which was widely booed. ‘Like, I can’t control it,’ Kim said of her 41-year-old husband. ‘I don’t know if they’ll invite us back, ever,’ she admitted of the legendary comedy show where Kanye also dressed as a water bottle to perform with Lil Pump. ‘Mom, I have a million kids. I have a million jobs,’ Kim snapped. Kim after learning of the planned move via a friend who saw it on the Internet flew to Kanye’s Chicago office to get to the bottom of it.